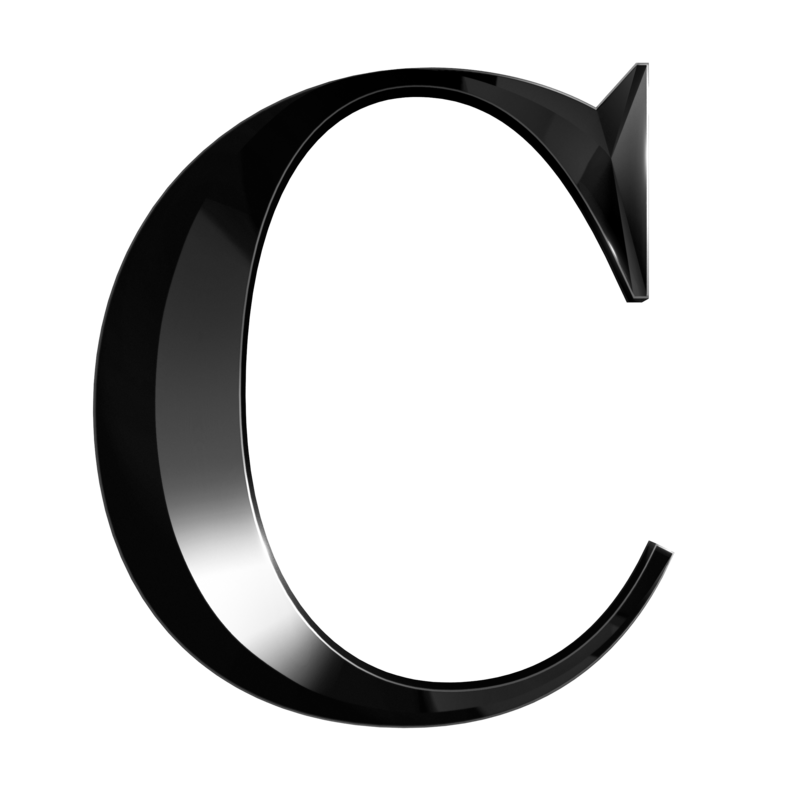 The Continental offers Midtown Manhattan luxury apartments and the ultimate urban lifestyle in the world's most dynamic city. 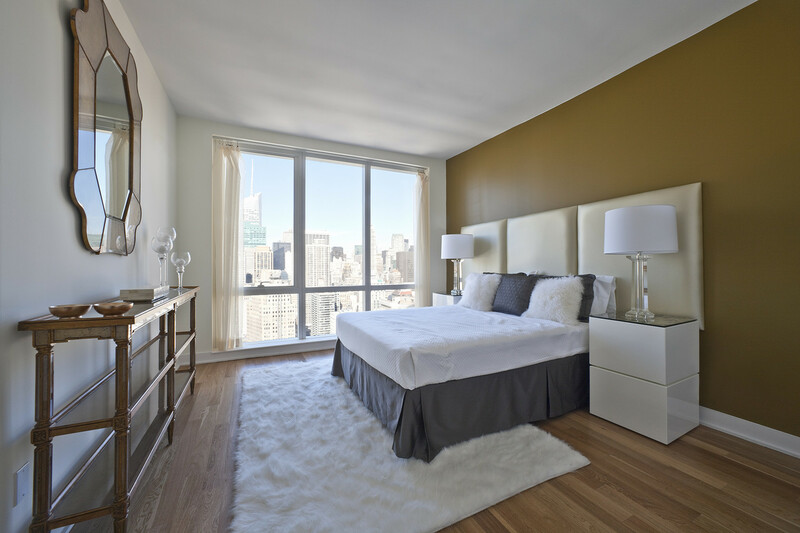 Our luxury apartments in Midtown Manhattan, NY, offer spectacular natural light from tinted floor-to-ceiling windows, and iconic skyline views. These elegant finishes are the essential elements of a timeless urban aesthetic. 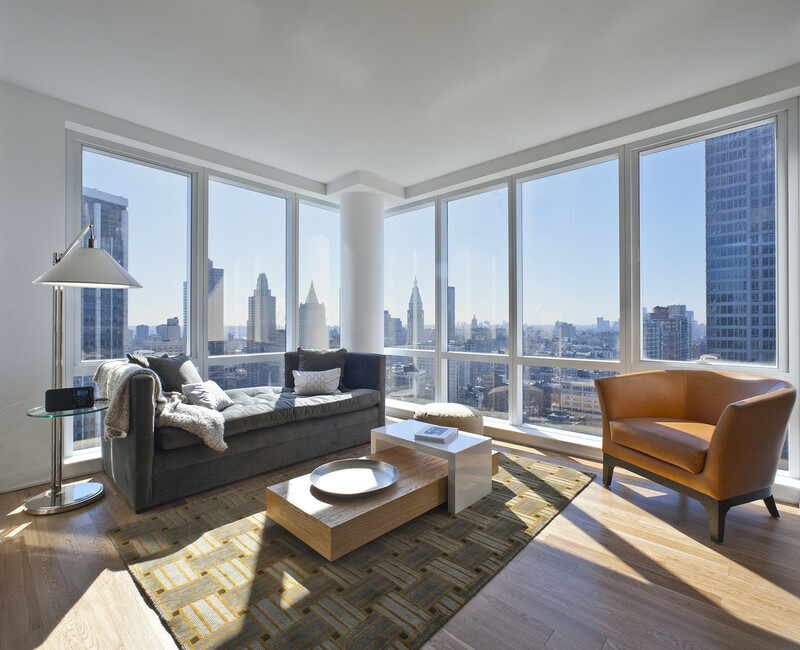 Set at the center of Manhattan, The Continental offers dramatic streetscape and skyline views in every direction.